I am excited the announce the expansion of personal branding photography for both tweens and teens! These photo shoots are a great option for those looking to explore modeling or need an updated headshot or comp card for pageants, acting, or dance. Contact the studio at 717-368-4638 to learn more about personal branding photo shoots for tweens and teens! Thank you for taking a moment to stop by my little slice of the internet. I hope you enjoy the collection of photographs & stories that I share on this blog and look forward to having an opportunity to photograph you. End photo shoot planning overwhelm with my free what to wear guide filled with wardrobe, location, and prop inspiration. Plus, I share on what extra items you should pack to look like a photo shoot pro! I totally respect your privacy and how much of a deal it is to share your email. I promise to keep your contact information safe and you can unsubscribe at any time! I’m so happy you are ready to kick photo shoot planning overwhelm to the curb! My full guide is headed to your inbox right now and if you can’t seem to find my email - check your spam folder. 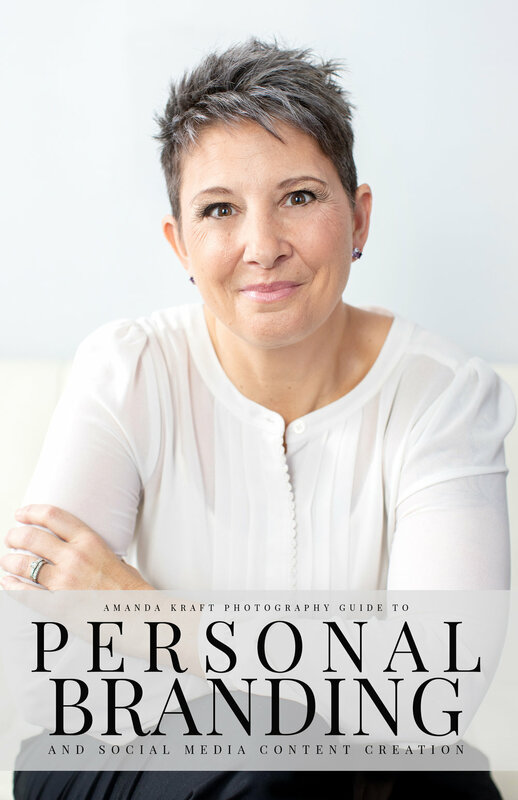 And, if you ever have photo questions or simply want to say hello - email me (amandakraftphotography@gmail.com).